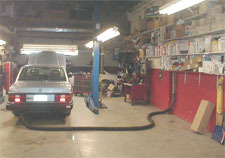 In business for over 20 years, Dileo's Service Center does all types of repairs and automotive service. We have an A.S.E. certified master mechanic, and we specialize in both domestic and foreign vehicles. Additionally, we offer professional air conditioning and radiator service. 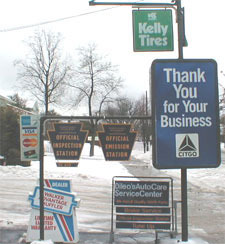 We are also a Pennsylvania State Inspection Station and Certified Emissions Station. Check out our other page on NAPAonline.com, as we are a certified NAPA Auto Care Center.